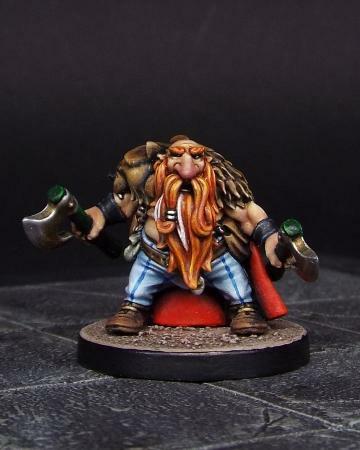 Get both versions of Birsi Bearsson - one with twin axes, the other with a great axe and magical ring. Two finely-detailed, 3-part metal figure. 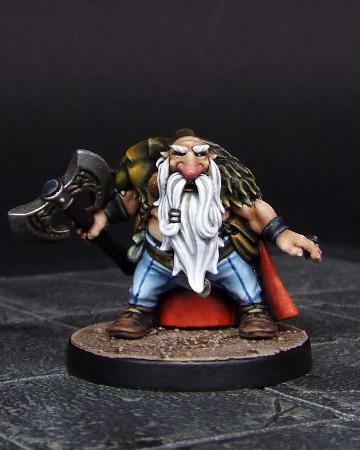 Birsi Bearsson Rising is priced at £8 for two figures, saving over 10%. 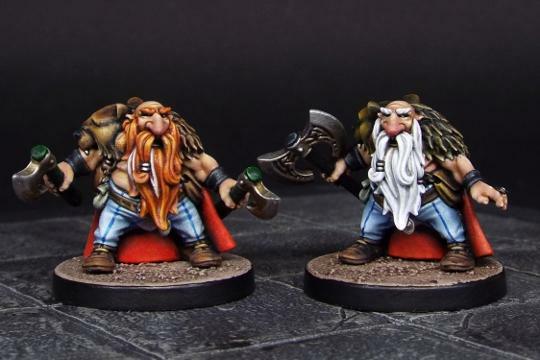 Figures painted by Andy Wedmore.